Xiaomi has launched its first Android One smartphone Xiaomi Mi A1 in India. This is also the first dual camera phone first the company. 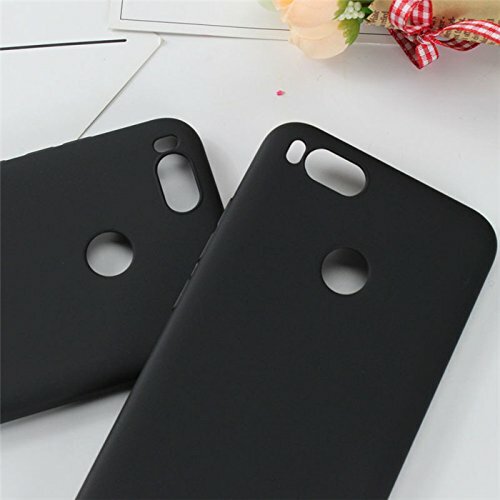 If you are planning to buy this phone, you may also think about having a back cover for the phone to keep it protected. So, we are here to help you. 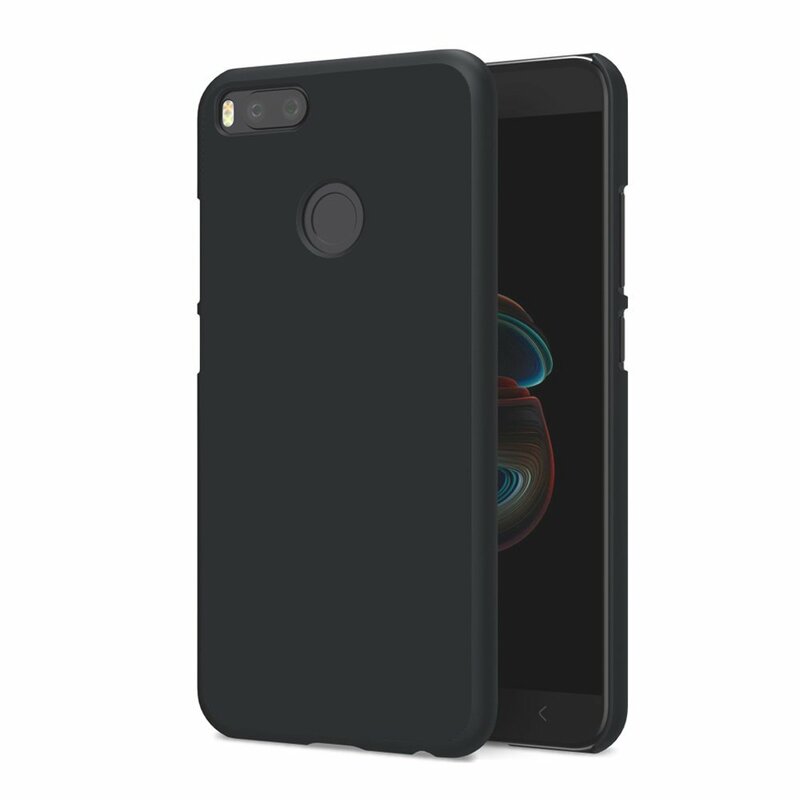 In this article, we are listing best cover and cases for Xiaomi Mi A1. This back cover for Xiaomi A1 looks very attractive. 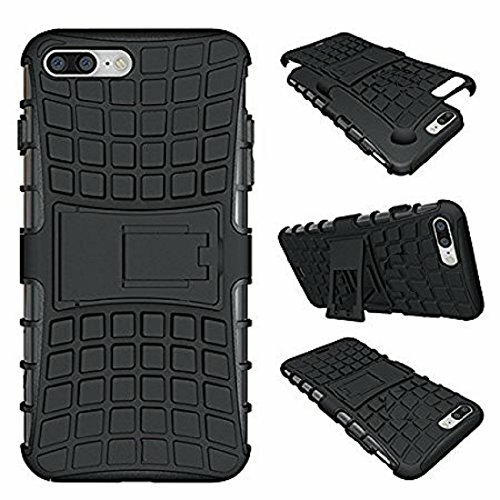 It is a brushed armor shock proof soft TPU Back Case to keep your phone safe from accidental falls. It has proper holes and cut-outs for sensors. It also has raised lips to protect the screen and camera bump. This is another good case for Mi A1. With this, your phone will be safe. It is made of good quality material. It also has a stand to help you when you want to watch movies. If you like rubberized covers, this one is for you. With Matte finish, it looks awesome. It offers smooth feel. It has scratch proof design and looks very good. If you are one who likes the flip covers, this one is for you. It is made of high-quality synthetic Leather and looks very good. 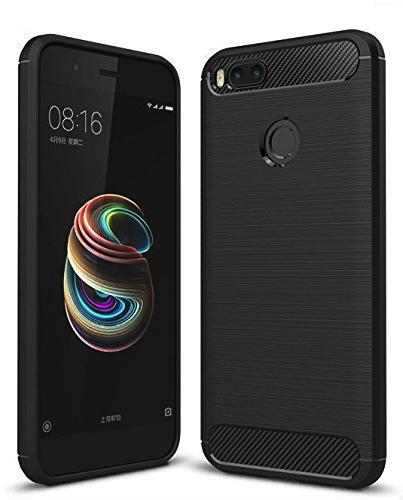 Techtor also sells few cases for Xiaomi mi A1. This one claims to be anti-slipping and provide 360 degree protection from accidental fall. 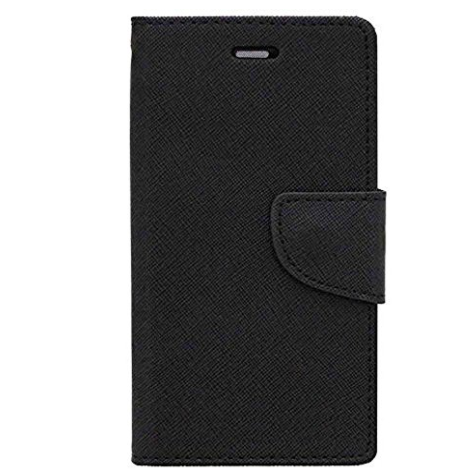 It is a scratch proof case with Anti-finger print. If you are also looking for tempered glasses, here are few links. We tried our best to list good quality cases and covers for Xiaomi Mi A1. 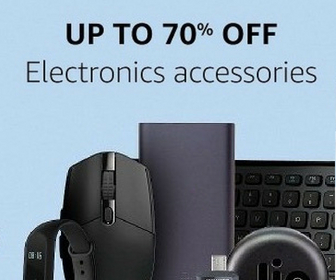 You can buy any of these that suits you. If you still need any help, you can always contact us.